Do you live for craft distilled spirits? 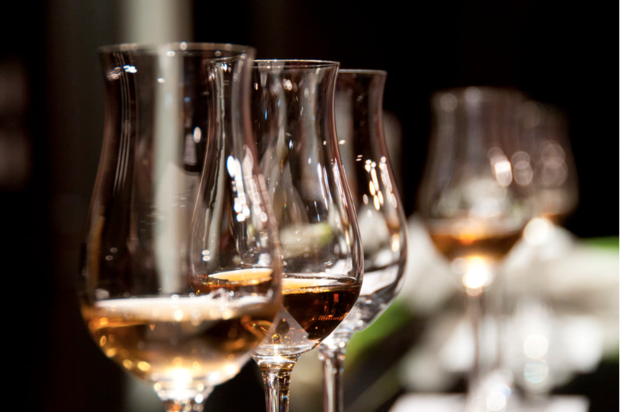 Do you want to taste 100+ styles of high end spirits including moonshine, mezcal, rum, cognac, whiskey, vodka, gin, tequila and more? Do you, moreover, want to meet the the distillers, master blenders, and other experts in this fascinating field? Then wait no longer, and buy your tickets to Brooklyn Craft Spirits Festival, which goes down on February 10! 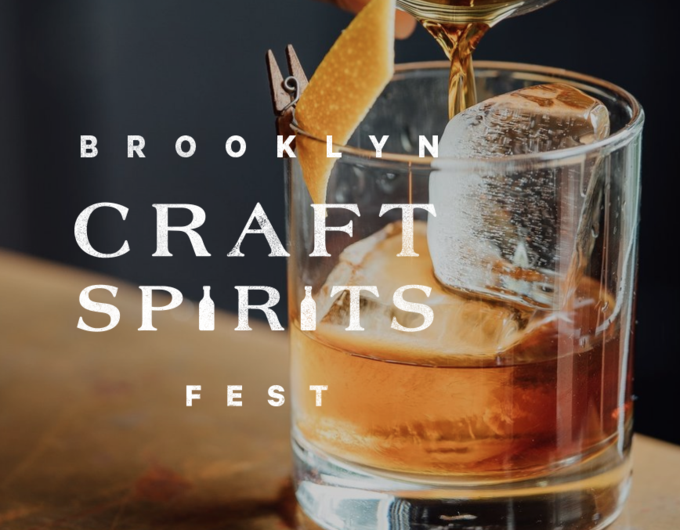 To be held in two sessions, from 2 p.m. to 5 p.m. and from 6:30 p.m. to 9:30 p.m., at Brooklyn Expo Center (72 Noble St., Greenpoint), Brooklyn Craft Spirits Fest will let you travel the world on the wings of astonishing flavors. General admission to this event is $65 ($70 if bought on the week of), but of course we’re here to hook you up with $35 tickets! Just use the code BUSHWICKDAILY at the checkout!! How does the fest work? Upon entry, you will receive a souvenir tasting glass, and you will be welcomed to sample any and all spirits offered. Session Times: Session 1 from 2 p.m. to 5 p.m. and Session 2 from 6:30 p.m. to 9:30 p.m.
Tickets: General Admission: $65/70 (week of); Designated Driver: $15, Use Code BUSHWICKDAILY for $35 tickets. Buy here. Enter our raffle to win a pair of FREE tickets!